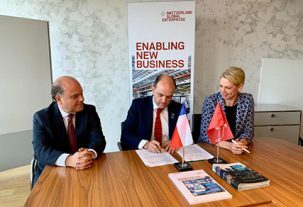 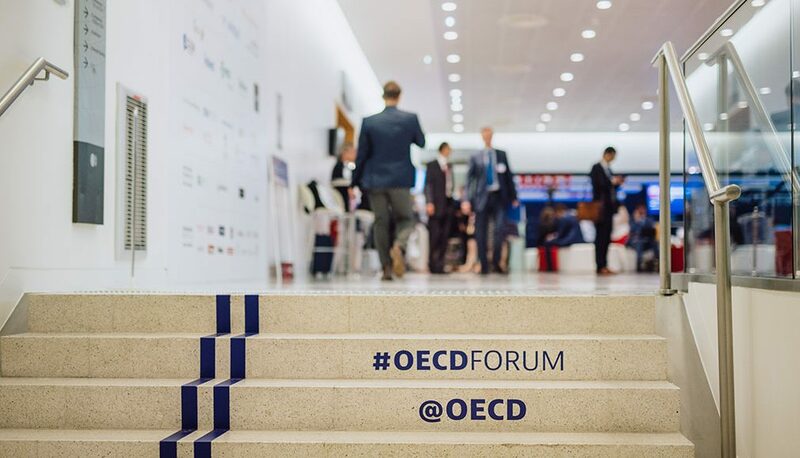 InvestChile will be the second agency in the world to be evaluated by the OECD, which will analyze the impact of investment attraction, the creation of high-quality jobs and other economic benefits. 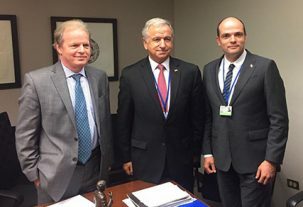 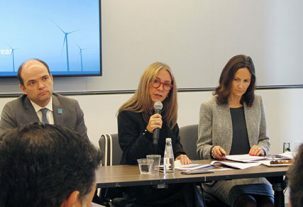 According to Rodríguez, the final report of the evaluation will be ready in about a year’s time and will involve collaboration between the InvestChile, OECD and IDB teams. 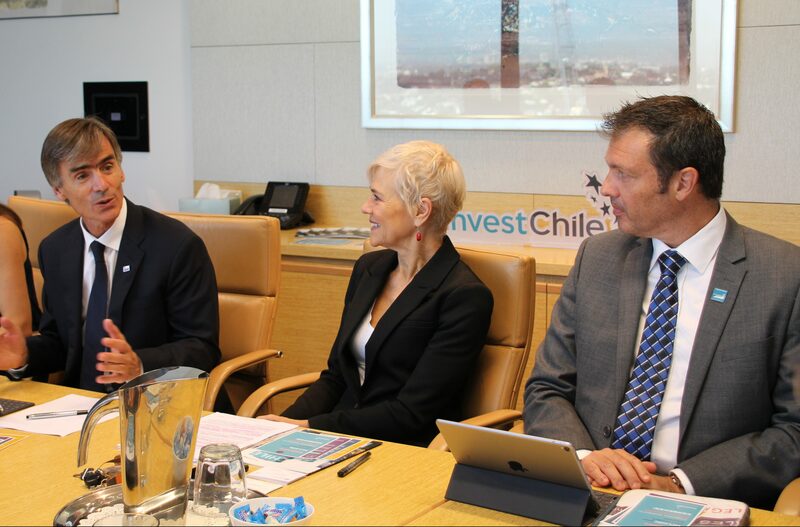 In 2018, InvestChile had a portfolio of 277 projects at different stages of development, worth a total of US$14,108 million and with the potential to create 15,408 permanent jobs. 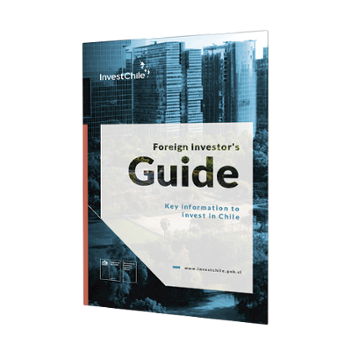 This represented an increase of 82.4% on its portfolio in 2017.